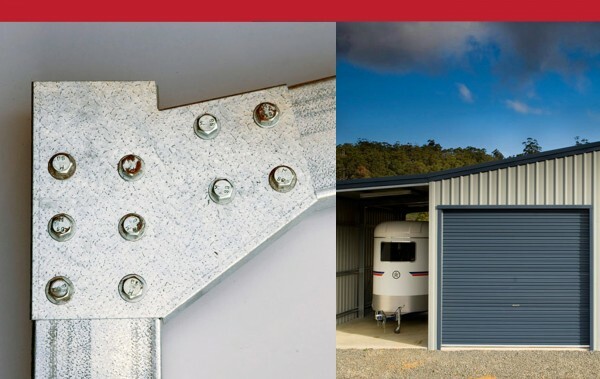 Order or garage, shed, barn or carport before 11th February 2014 to save! There will be a steel price rise of approximately 1.5% - 2.0% effective Tuesday 11th February 2014 at 12:00pm. This is a steel price increase on top-hat wall and roof girts, galvanised purlins, and other materials such as galvanised accessories. 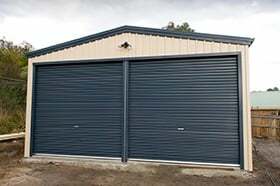 All garages, sheds, barns and carports that are ordered after Tuesday 11th February 2014 at 12:00pm will be charged at the current market steel price (approx 1.5% - 2.0% higher than todayâ€™s prices). Unfortunately due to current market demands Rainbow are unable to hold the price after that date. If you have received a quote from Rainbow recently, we understand that you may still be waiting to make a decision, sorting out your council approval, or obtaining concrete slab or installation quotes however, if you would like to order your building before this date please contact your nearest Rainbow office so we can secure the current market price.